Harbour Arts Sculpture Park is officially open to the public from Thursday, and will be part of Hong Kong’s iconic harbourfront for six weeks until April 11. 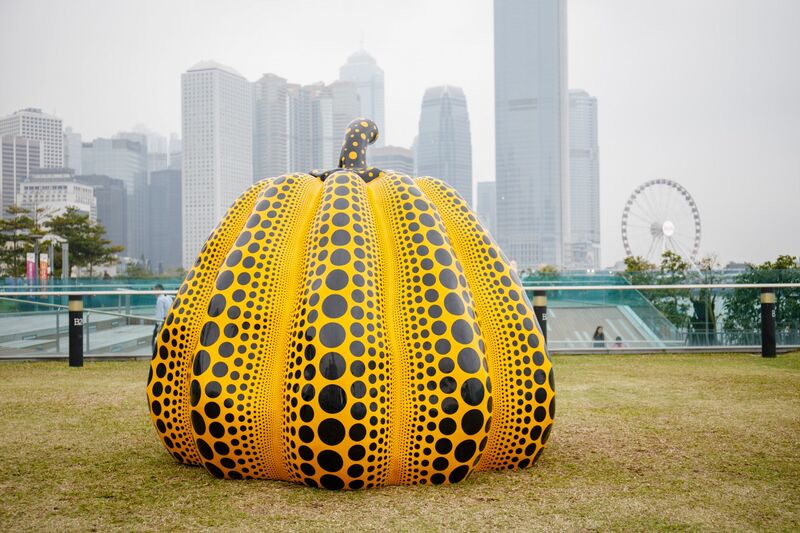 As Hong Kong’s first international sculpture park, the park features sculptures by 19 emerging and renowned international contemporary artists including Rasheed Araeen, Michael Craig-Matin, Yayoi Kusama, and Hank Willis Thomas. There is also a significant presence of sculptures by Hong Kong artists such as Kacey Wong, Ho Kwun Ting, Matthew Tsang, Wong Chi-yung, and Morgan Wong. Curated by Tim Marlow, artistic director at the Royal Academy of Arts, and Fumio Nanjo, director of Mori Art Museum and director of international programmes at Hong Kong Art School, Harbour Arts Sculpture Park is presented by Hong Kong Arts Centre with support from lead partner H Queen’s by Henderson Development Limited and Hong Kong Arts Development Council. Harbour Arts Sculpture Park runs from Febraury 22 to April 11 at the Central and Wan Chai harbourfront. Kristine Li Deputy general manager of the portfolio leasing department for Henderson Land; spearheaded H Queen’s, Central's newest art hub.